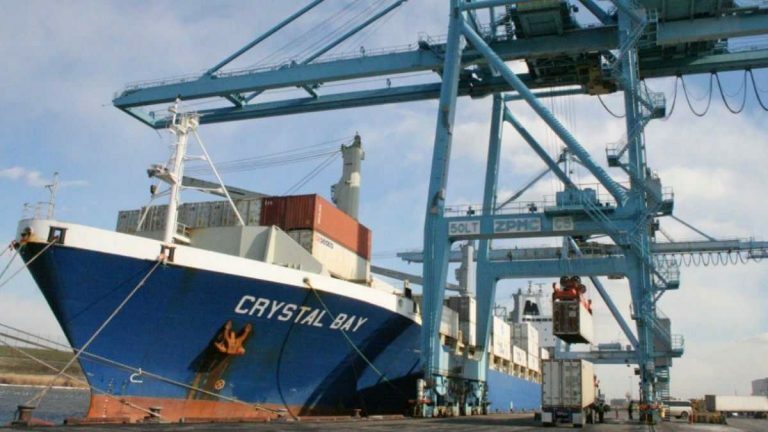 A state task force is continuing to explore the feasibility of expanding port operations in Delaware as it faces a January deadline for reporting its findings to state lawmakers. The panel was to receive an update Wednesday on the current Wilmington port from state finance secretary Tom Cook, followed by presentations from consultants and a discussion of public-private partnerships. The panel must consider a variety of issues regarding possible port expansions, including geographic, environmental, legal and economic. Delaware and other East Coast states are eyeing the potential for more port business as work nears completion on a Panama Canal expansion that will allow larger container ships to pass through and require modern, deep-water terminal facilities to accommodate them.